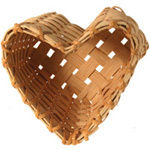 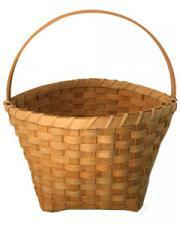 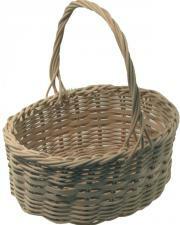 Are you a First-time basket weaver? 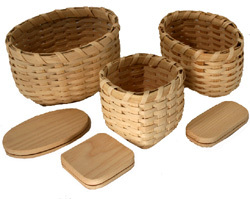 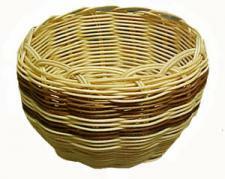 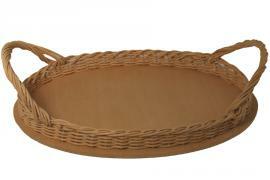 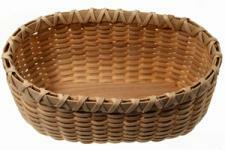 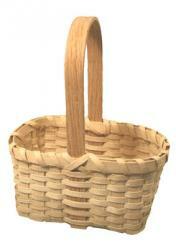 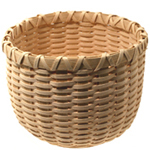 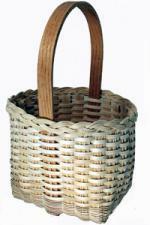 Are you teaching yourself to weave baskets? 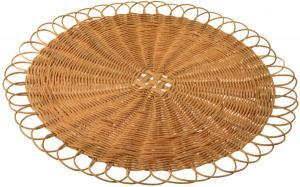 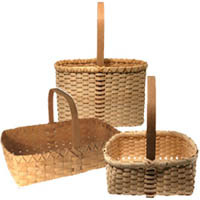 Maybe you've woven one or two baskets. 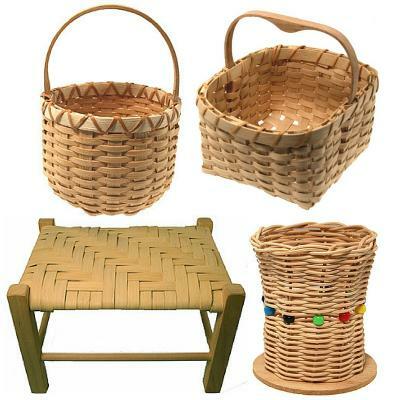 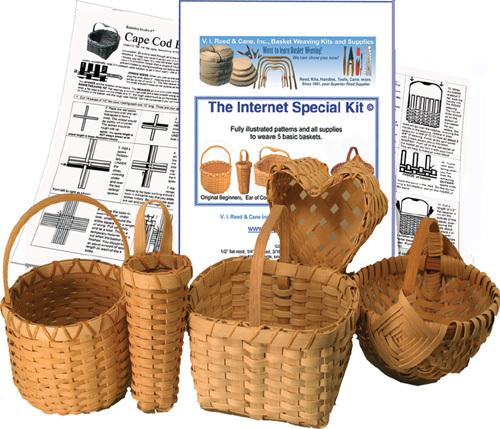 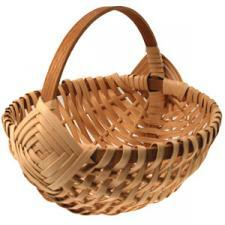 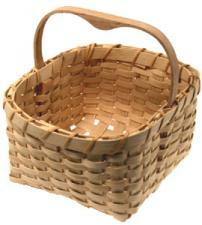 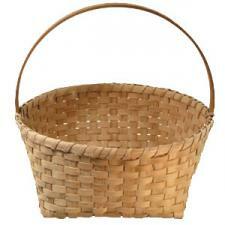 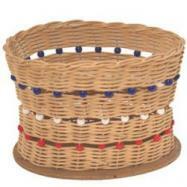 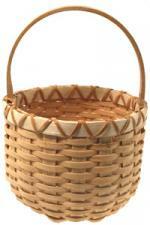 This Basketweaving Kits for Beginners page is for YOU. 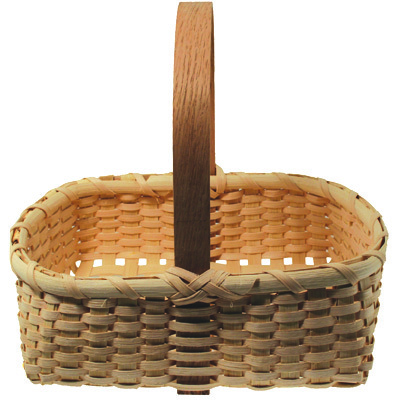 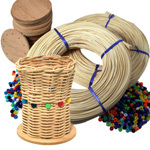 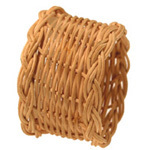 This page features our easiest basketweaving kits, and we know they'll get you off to a great start!